A small group adventure program that offers comfortable touring, cruising and accommodation in to remote areas. 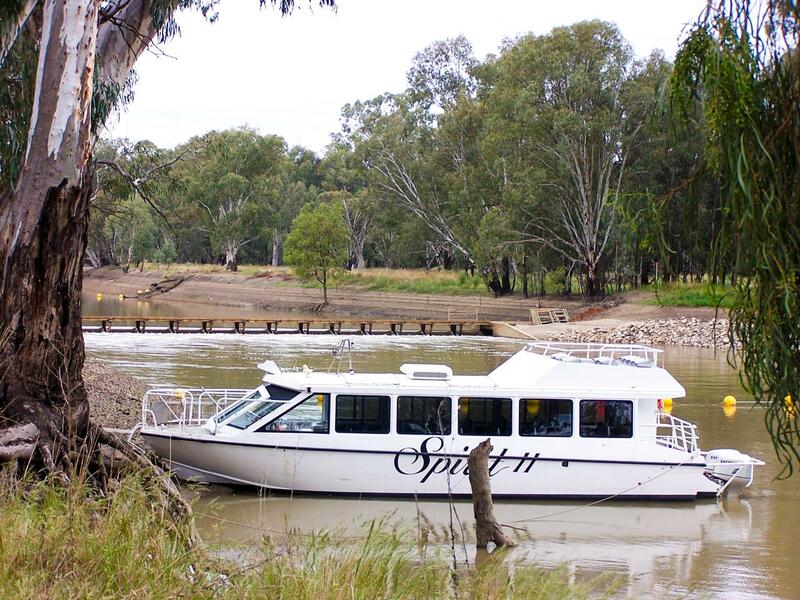 An opportunity to cruise in the comfort of a purpose built boat along remote sections of the Murray River and four tributary rivers including: the Darling, Murrumbidgee, Wakool & Edward Rivers, not otherwise accessible. 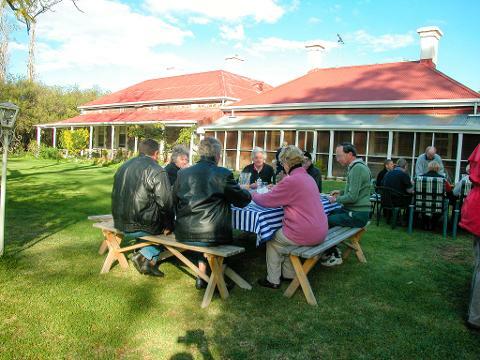 Travel in a luxurious coach, a visit to remote Lake Mungo National Park and three days of adventure cruising make this a truly unique program. Pass by other towns including: Kyalite, Manangatang, Ouyen, Lameroo and Tailem Bend.